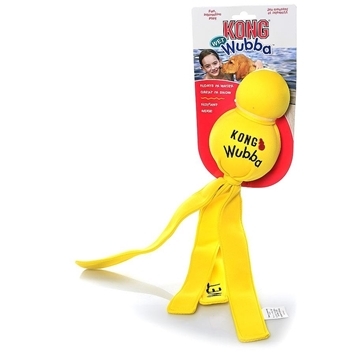 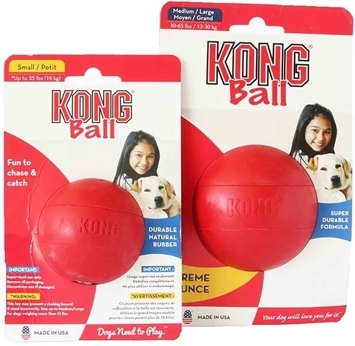 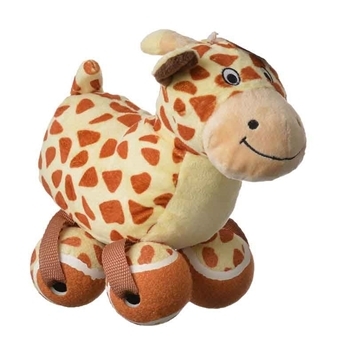 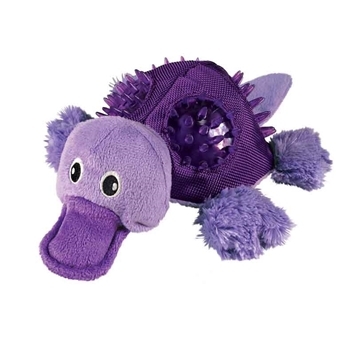 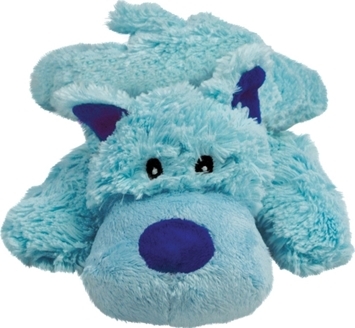 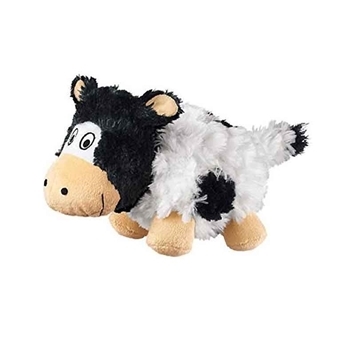 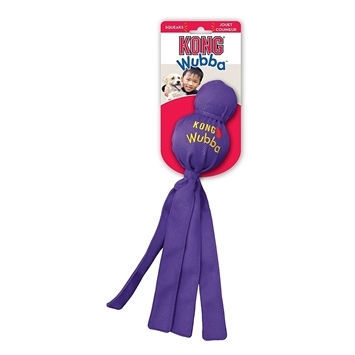 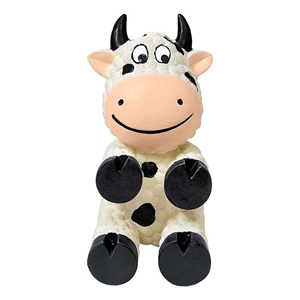 Kong Wiggi dog toys are plump full of fun little creatures sure to keep any tail wagging. 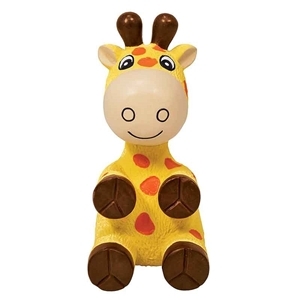 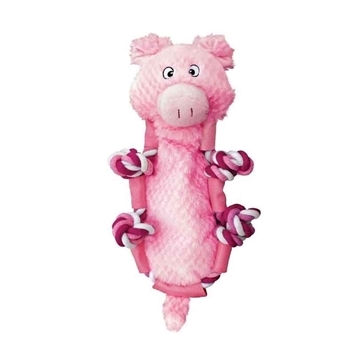 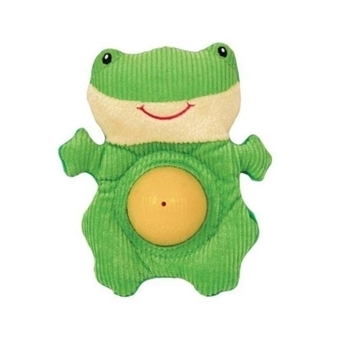 Built with a full body, these clever critters are great for long-lasting play sessions. 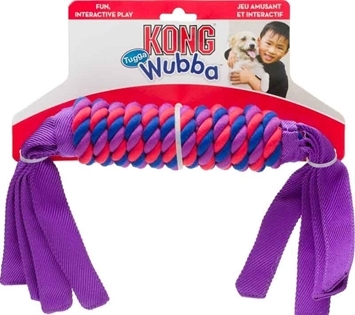 Made from a tough multi-textured rubber outer skin and packed full of squishy material designed to prolong play time and keep your dog engaged. 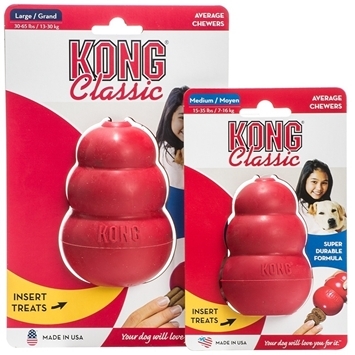 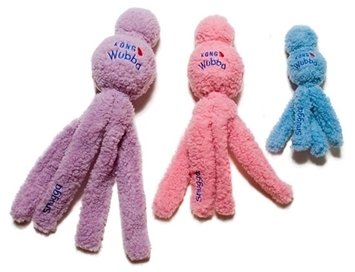 The Kong Wiggi animals come with a squeaker hidden inside the body which is bound to make these a favorite with any hound. 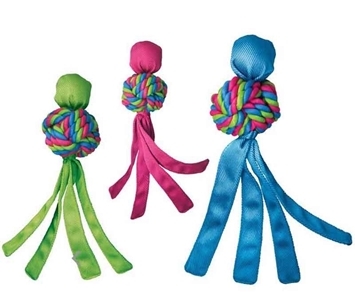 Available in 3 characters they are sure to become a household favorite.